HomeArtDrawfree draws Rejected Zootopia Characters! 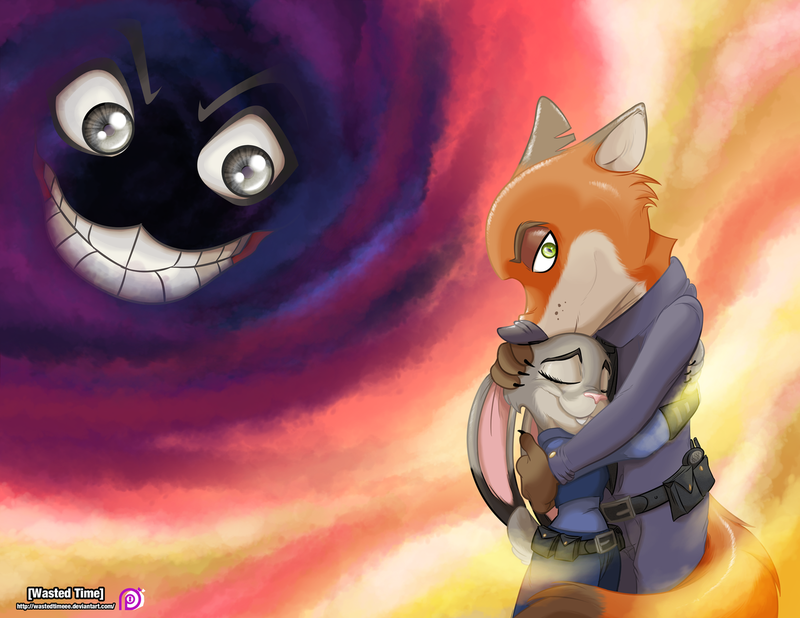 May 3, 2017 Andy Lagopus Art, Video Comments Off on Drawfree draws Rejected Zootopia Characters! Drawfree is a really fun channel. For those of you unaware of who they are and what they do, they’re a team of artists who are really good at drawing as they talk. They take prompts and ideas and make pretty silly images out of them. So it’s kind of a combination of live-drawing and podcast. 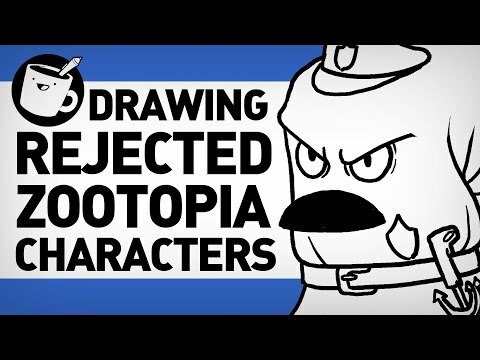 This time, they discuss Zootopia while drawing an Octopus Cop. Yeah, there’s a reason they describe it as “rejected”. Darned cephalopods. This is a mammal metropolis, not a monster metropolis! All the same, it’s still a fun time all around to listen to them discuss stuff while drawing silly pictures. Check it out for yourself after the break! Story Updates 4 May 2017: Embrace the Instinct of Masked Bunny Gold.